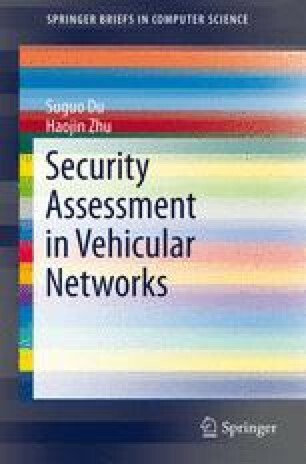 Even though emerging as a promising approach to increase road safety, efficiency and convenience, Vehicular Ad hoc Networks (VANETs) pose many new research challenges, especially on the aspect of location privacy. The existing literatures focus on preventive techniques to achieve location privacy protection, however the location privacy risk assessment receives less attention. In this chapter, we introduce a novel risk assessment method to evaluate the security risk of VANETs privacy based on attack tree.